Cherokee Village prides itself in being a safe, friendly community. 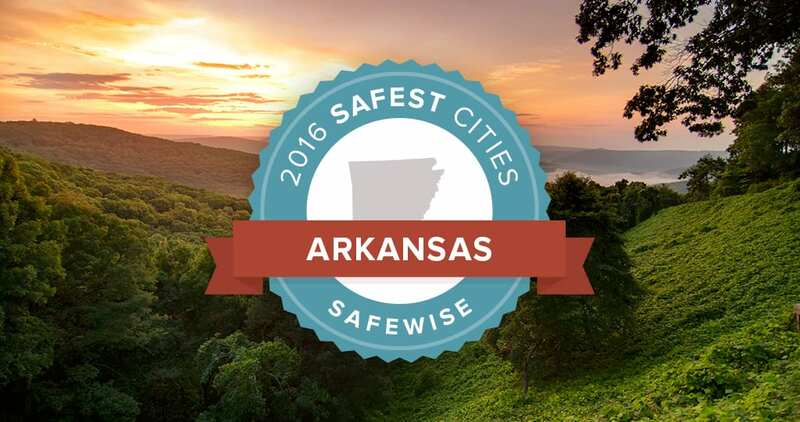 We were recently recognized by The SafeWise Report as the #10 safest community in Arkansas. We are thankful for this honor!